Stay seven nights or longer and receive a 20% discount! The Outer Banks of North Carolina is a place of endless possibilities. 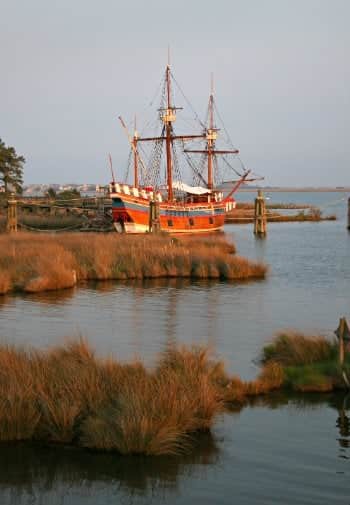 White Doe Inn is located in Manteo on Roanoke Island, the heart of the Outer Banks. We invite you to spend seven stress-free days enjoying all that the Outer Banks has to offer. 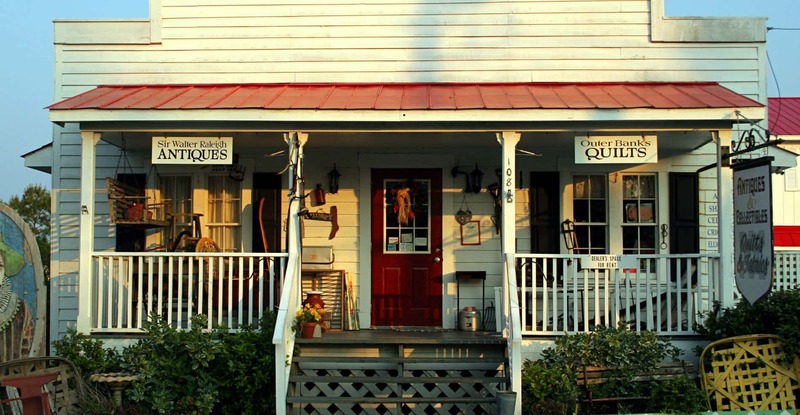 From the Inn, one can travel an hour north to the historic Currituck Lighthouse area, an hour south to the Cape Hatteras Lighthouse area, or an hour further south by ferry to Ocracoke Island. In between are all the cultural, natural, and recreational activities one could hope for. A glance at the E-Concierge will provide a list of many of the activities available to you to enjoy.